The rise and rise of the micro-bakery. How home baked bread became a business opportunity. 1. Start off simply - bake a small range and bake it well. Consistency is the key when you are starting out. 2. Do your food hygiene certificate and get to know the Environmental Health officers. They are there to help you. 3. Don't buy expensive kit. Beg, borrow, look in your granny's attic, go on e bay. Save your money for when you expand and then you can spend it on an oven, a big mixer, bun roller, etc! 4. Walk around your neighbourhood and just see how many people there are to have as customers. Houses, shops, restaurants, kindergardens, day care centres, offices - these are all sources of business. 5. Learn how to use social media. It's your number one promotional tool - and it's free! Tempted? 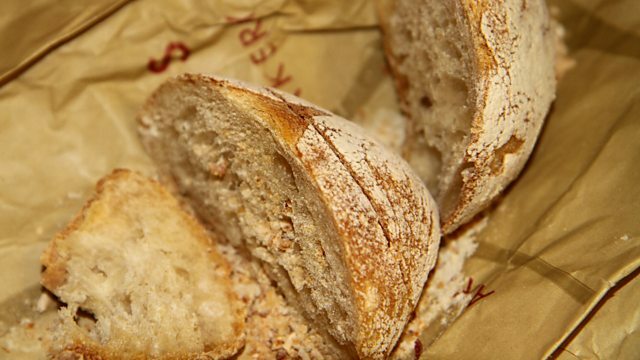 Check out some of the BBC Food bread recipes for inspiration.